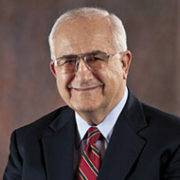 Jim Showers is the executive director of The Friends of Israel. 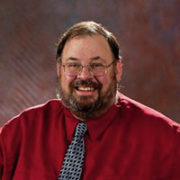 Clarence Johnson is the National Ministries Specialist for The Friends of Israel Gospel Ministry. 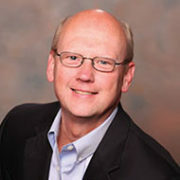 Mike Stallard is the director of International Ministries. 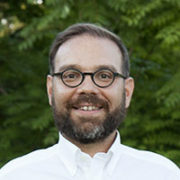 Steve Herzig is the director of North American Ministries. 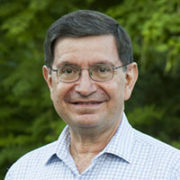 David M. Levy is the Director of Worldwide Ministry Development, Education, and Ministry Relations. 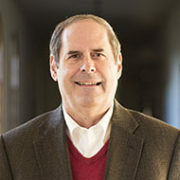 Tom Simcox is the Church Ministries Department training coordinator and a Bible teacher for The Friends of Israel Gospel Ministry. 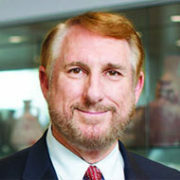 Dr. Price is a university professor, author and coauthor of 30 books, and world-renowned archaeologist. 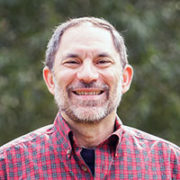 Chris Katulka is host of “The Friends of Israel Today” radio program, an outreach of The Friends of Israel Gospel Ministry. 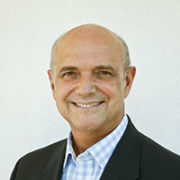 Peter Colón serves as creative resource coordinator for The Friends of Israel. 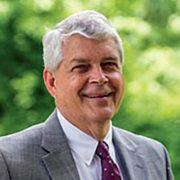 Dr. Emmons is the senior pastor of GraceWay Bible Church in Hamilton Township, New Jersey.